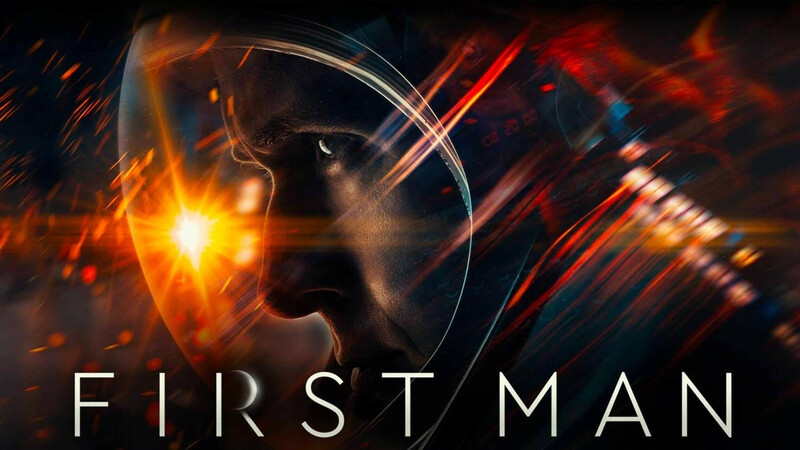 If you happen to be a watch fan or a space enthusiast, this Thursday in Australia is the day you’ve been waiting for, with the opening of Universal Pictures’ First Man. Based on the book by James R. Hansen, the movie chronicles the life of Neil Armstrong in the years leading up to the historic Apollo 11 mission to the moon in 1969. It’s directed by Oscar-winning director Damien Chazelle, and stars known watch collector Ryan Gosling. 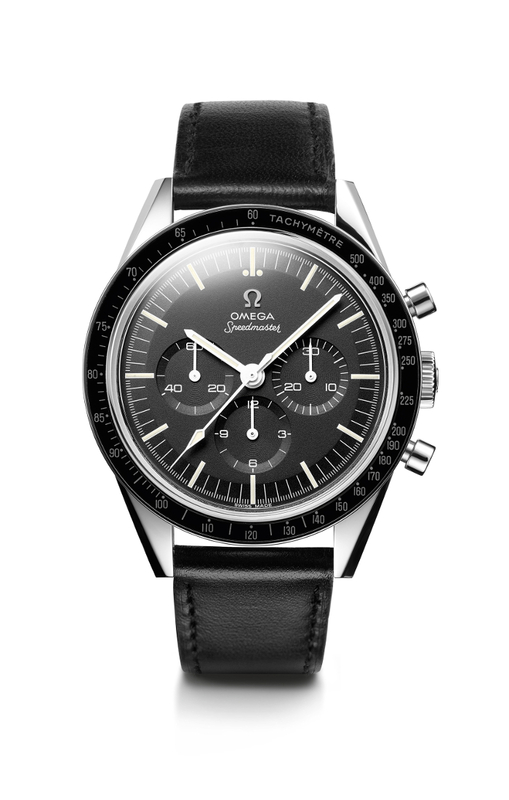 It should come as no surprise then that a movie about the moon landing is also going to be Omega watch-spotting heaven. 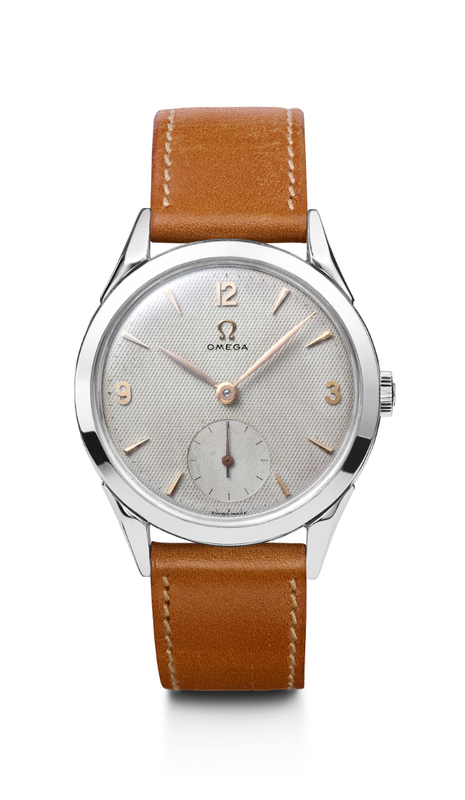 If you’re into watches (you’re here, so I’m going to assume you are) then you might already know the story of the famed Omega Moonwatch. But if not, I’ll quickly break it down. In 1964, NASA put the call out to the watch brands of the world, searching for a watch that could qualify for use on their manned missions. 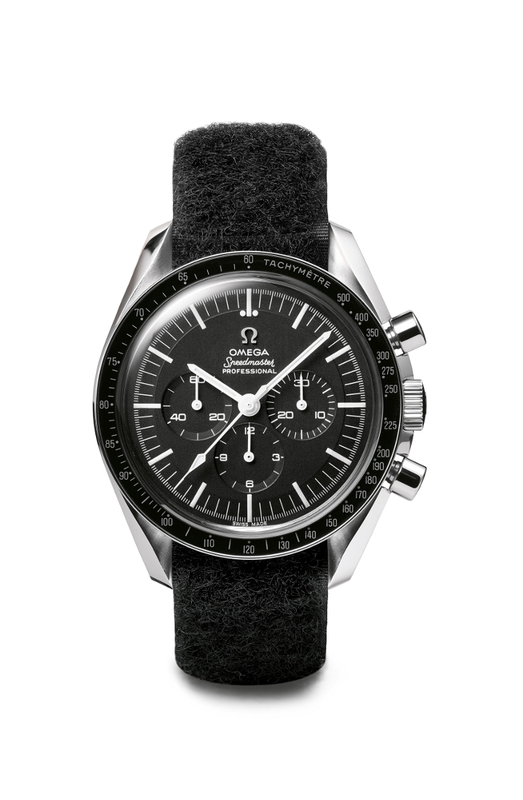 Officially announcing the Omega Speedmaster as “Flight Qualified for all Manned Space Missions” on March 1, 1965, and beginning the Speedmaster’s journey into space on the wrists of astronauts on the final Mercury missions as well as during the Gemini, Apollo, Skylab and Apollo-Soyuz programs. To this day, the Speedmaster is still used in space. But without a doubt its most impressive feat is being the first watch to be worn on the moon in 1969. And, as such, Omega supplied period-correct models to the actors during the filming of First Man. 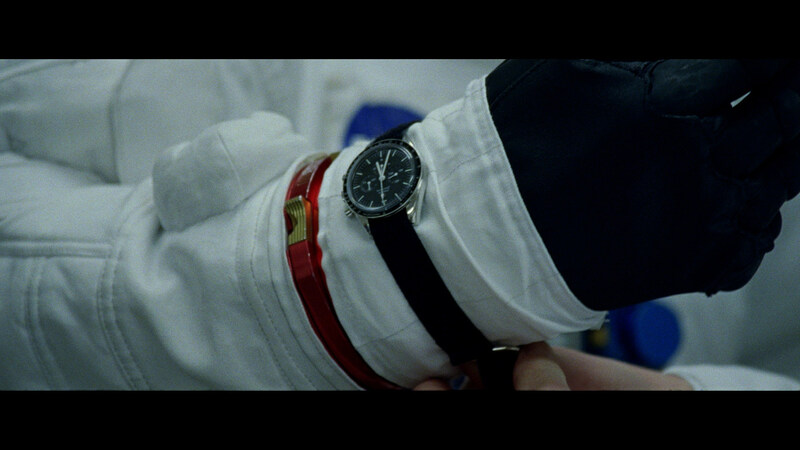 As Neil Armstrong, Ryan Gosling wears the ST 105.003 during training scenes in the film, though in real life it was actually worn by Ed White as the first American to spacewalk, on June 3, 1965. Buzz Aldrin wore the ST 105.012 as he stepped out onto the lunar surface, making it the first watch to be worn on the moon. It’s also worn by the actors portraying the Apollo 11 astronauts during the mission and lunar landing scenes in the film. A far cry from the sporty Speedmaster, this dressy piece from 1954 is worn by Gosling during his everyday-life scenes as he portrays Neil Armstrong. 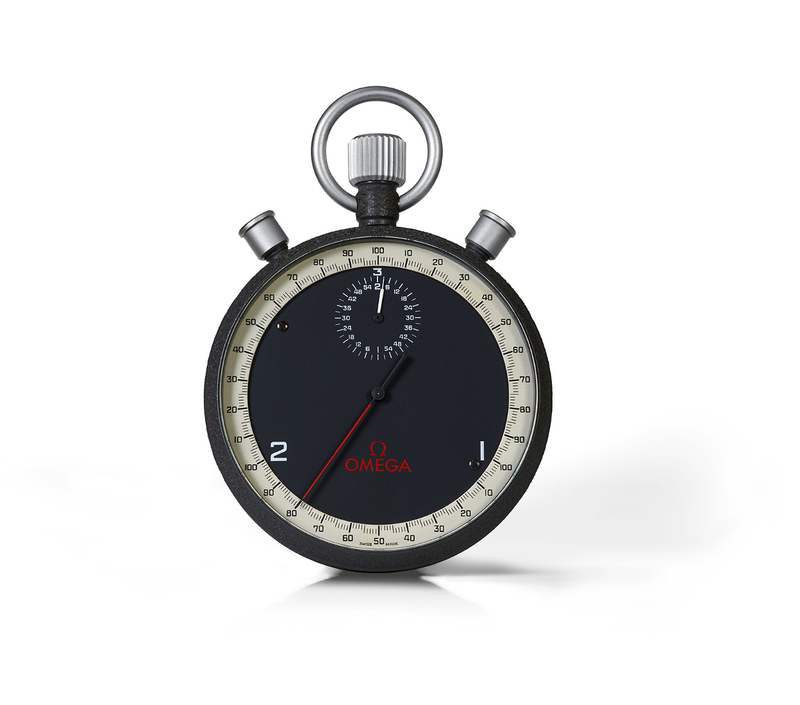 While not worn on the wrist, this 1960s stopwatch is used by the NASA engineers during training on the big screen.